The 1950’s in America--the age of innocence that laid the foundation for the sexual and cultural revolution that was to explode onto the scene in the sixties. In the small farming community of Tolerance, Arkansas, Sarah Jane wants to be a preacher when she grows up-- because that’s what her brother, Kenny wants to do. She is happiest when reading her favorite books…until her innocence is snatched away too soon. Ashamed, hurt, unable to talk to anyone about the unspeakable acts committed against her, she is thrust into a web of secrets, lost hopes. Most of all, she is angry at Jesus. Sarah's choices to deal with her feelings of abandonment and rejection threatens to destroy who she truly is. Can Sarah find the inner strength to overcome her past and regain her lost faith? 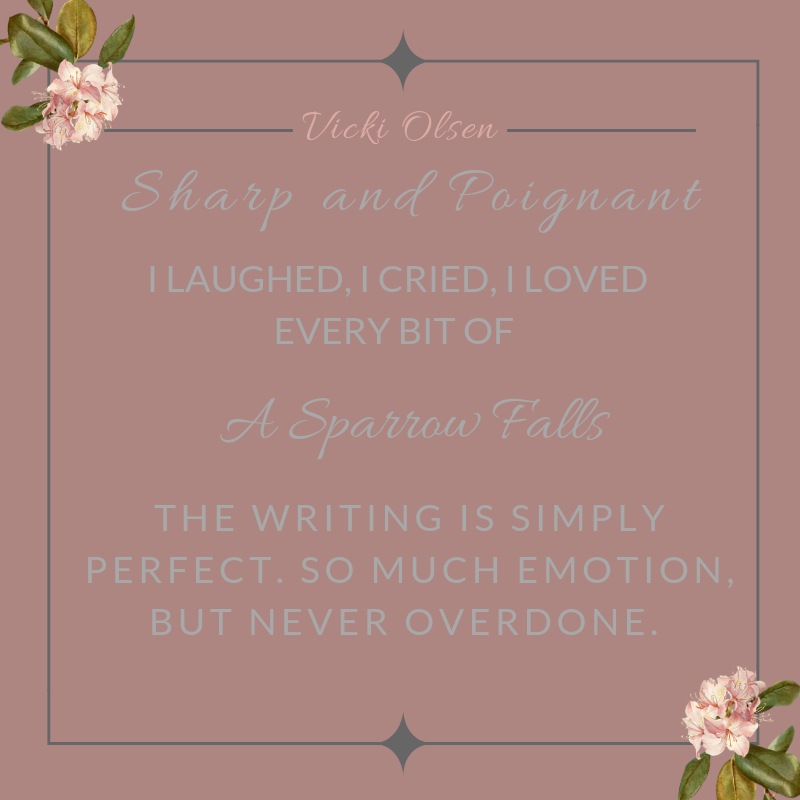 Don’t just read A Sparrow Falls…savor it. Delve into Sarah’s world and roam between the pages. 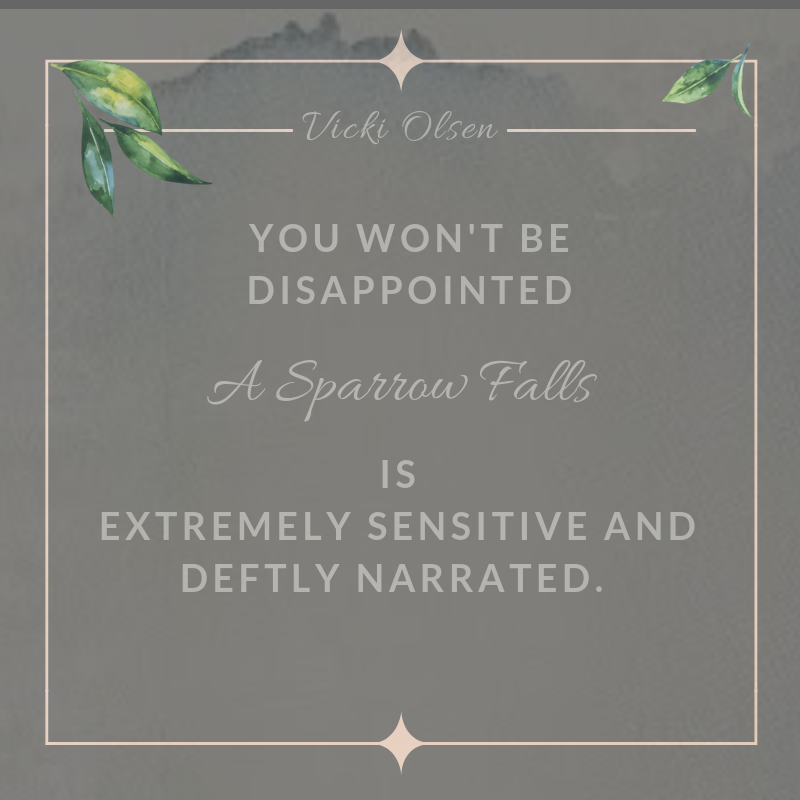 A Sparrow Falls for a sensory literary experience. Soak up the sound track and images described in the pages. 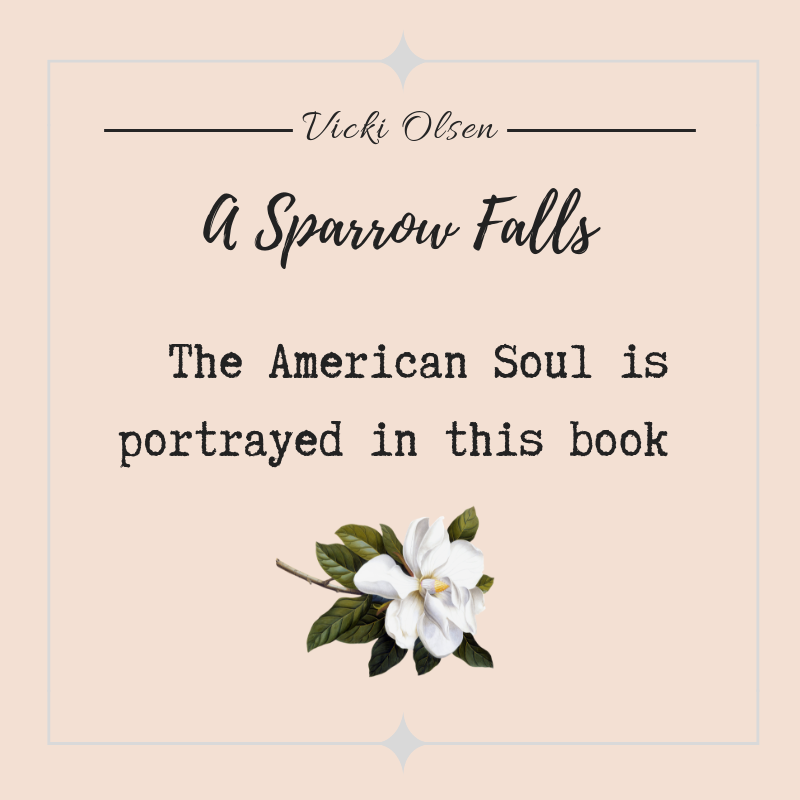 Have you read A Sparrow Falls? Share your reading experience with others on social media and post a review on Amazon, Goodreads, BookBub or your favorite site.